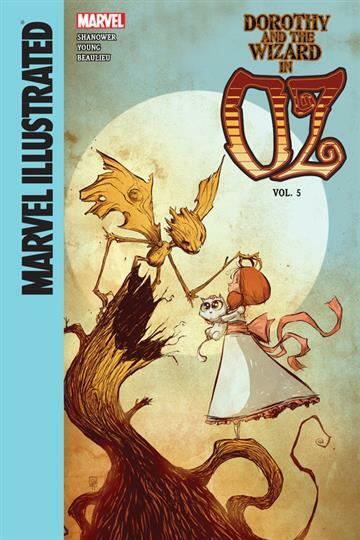 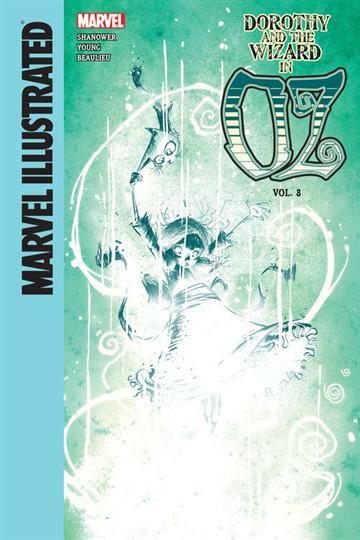 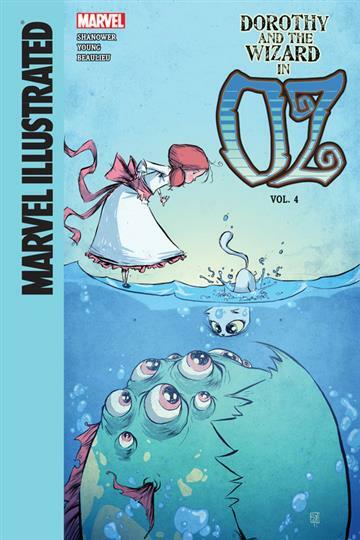 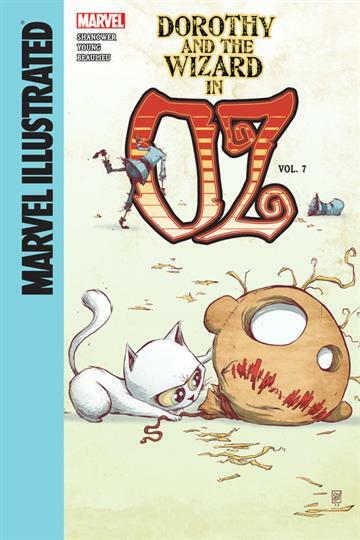 L. Frank Baum's classic tale gets the Marvel treatment! 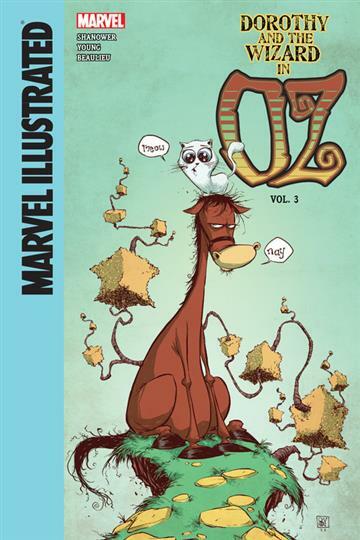 After an earthquake swallows Dorothy and her kitten Eureka, along with her cousin Zeb, and Zeb's horse Jim, the foursome winds up in a land far away--and the locals aren't happy about it. 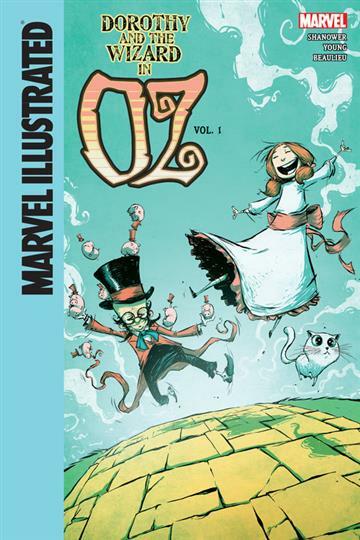 Thus begins an amazing series of adventures as the companions try to make their way home. 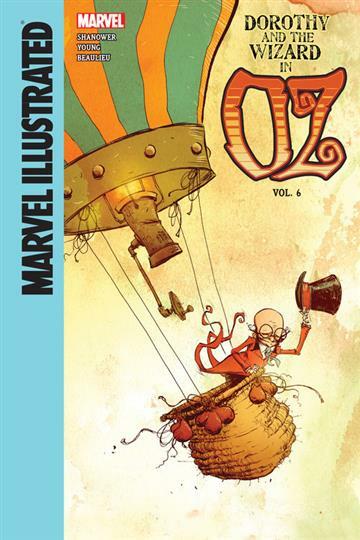 Facing capture and all sorts of strange characters, they have to wonder: can the Wizard of Oz save them? 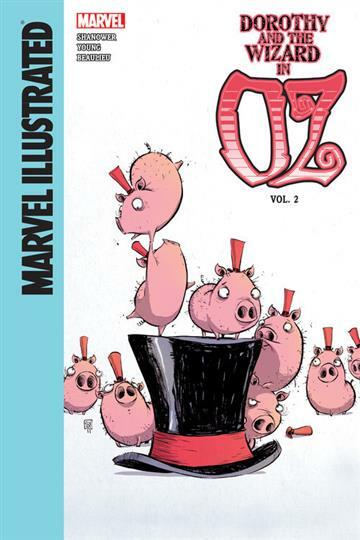 And will they ever find themselves back in Oz among friendlier faces?